In 1995, Dr. Beri started his career in Tucson AZ, in private practice and volunteered at St. Elizabeth of Hungary Clinic helping indigent adults and children. In 2001, he purchased a practice in Wheaton, IL. 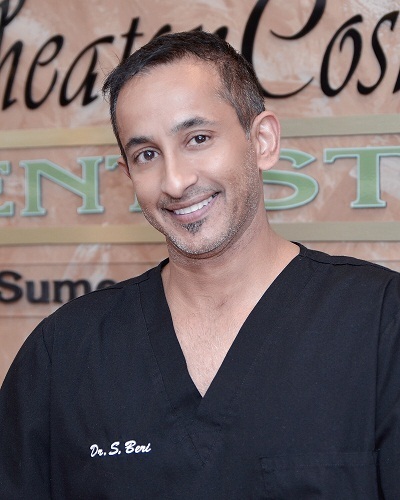 Over the course of the decade, he changed focus from a cosmetics basis to a whole health based functional dentistry. As a certified professional (ECENTER 424) with Amen Clinics the world leader in neuropsychiatry, Dr. Beri have access to specialized tools and resources to help patients struggling with brain-related conditions such as anxiety, depression, memory problems, learning disorders, weight issues, and addiction. In 2014, he completed his Fellowship in Implantology with the International Dental Implant Association, followed by completion of a Mastership, and Diplomat Certification in Feb 2015. This combined advanced education has given Dr. Beri the tools to fuel his passion in healing. 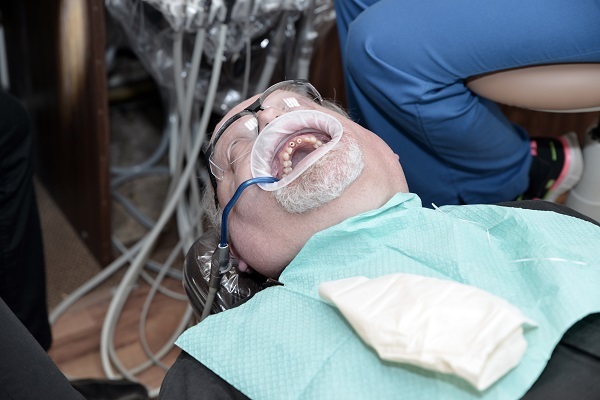 My GOAL is to create a pleasant experience for our patients at every single visit. My PASSION and calling in life is to HEAL through education.